Subscribe in iTunes right here! 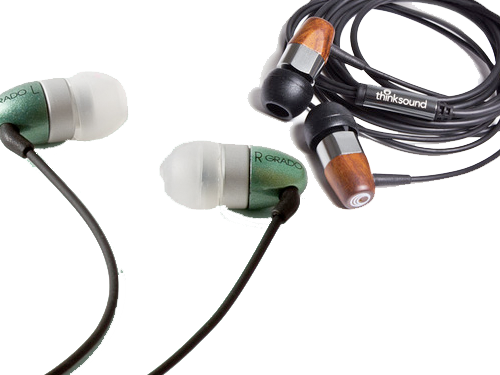 Nemo gets excited about the best in-ear headphones in the world. Spend $400 for GR10 from Grado Labs, or spend $100 for MS01 from Thinksound. Is there really a four hundred percent improvement of the one over the other? Listen and find out. Then put on your own headphones and start moving to your favorite tracks. This entry was posted in AppMinute Podcast, Headphones and tagged in GR10 In-Ear Headphones, Grado Labs, MS01 In-Ear Monitors, Thinksound.